Jon Allison represents Cumbrian interests and members on CBA North Committee. 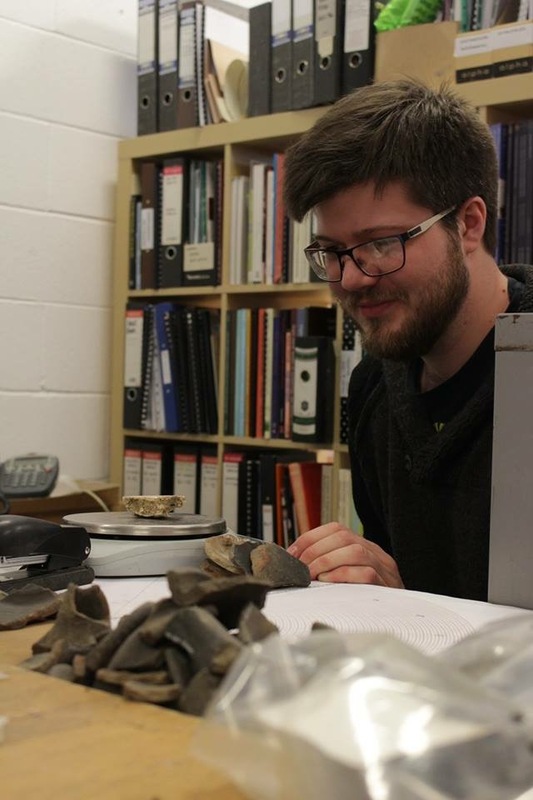 Whilst he lives near Carlisle, he is now a part-time mature archaeology student researching the quarries and supply of stone for the construction of Hadrian’s Wall for a Newcastle University masters degree in archaeology. Jon was previously an army infantry Warrant Officer which has stood him in good stead whilst involving himself in ‘The Cutting Edge’ project and experimental archaeology using replica Bronze Age weaponry to examine the effectiveness (or not) of swords, spears, axes and shields. Latterly he has been working for Archaeological Research Services Ltd on commercial archaeology projects, such as, excavation prior to the laying of a buried electrical main along a 32km corridor in Suffolk. 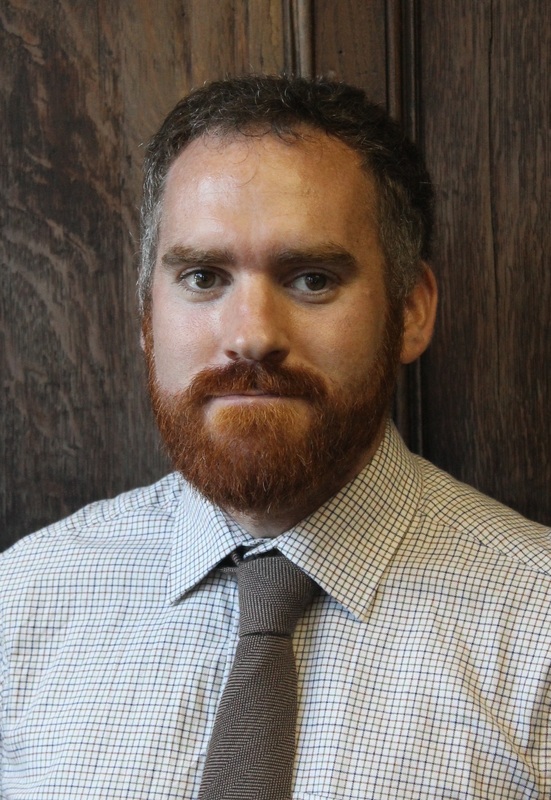 Jon has also been completing academic archaeological contracts in geophysical survey, laser scanning and geographical information systems projects for Newcastle University. I grew up on Tyneside, but left to study geology in London, then worked for BT HQ until 2000 when I took early retirement, having latterly been involved in broadband policy. I moved back to the North East in 2002, and became involved in the Upper Coquetdale Community Archaeology Project from its outset taking on the Chair’s role in the final phase of the project then helped to set up Coquetdale Community Archaeology after the conclusion of the project. I chair this group and am a member of three other voluntary groups in the region. As a group we have had a successful project rediscovering the site of a probable fulling mill and a nearby building. I am an Archaeology student studying at Newcastle University graduating in 2017. I began my love of archaeology by taking the A-Level in archaeology offered at Newcastle Sixth Form College (unfortunately the A-Level is no longer offered at the college). I am interested in the Late Roman to Early Medieval transition in Britain with a focus on Roman artefact reuse in Anglo-Saxon contexts. I am a member of The Society of Antiquaries of Newcastle upon Tyne, the Literary and Philosophical Society of Newcastle upon Tyne and Newcastle University Archaeology Society. Keith is currently the Secretary of CBA North, and currently Assistant Historic Environment Record Officer with Scottish Borders Council. He has been a member of many local archaeological and historical societies and groups since his Newcastle schooling, though periods of work in other parts of the country – in London (2008 to 2009), the Lake District (2009) and Gloucestershire (2010 to 2012) – have all intervened. More recently he was the Historic Environment Record Assistant with Northumberland County Council covering both Northumberland and Northumberland National Park (2012 to 2015) and an Assistant Historic Environment Officer with Warwickshire County Council (2015 to 2016). He still invariably takes leave around the activities and events of the various local archaeology groups and has interests in archaeological periods and places, as well as daily reading something on matters archaeological. He took over the role of Secretary of April 2014, but has been a CBA North member since 1997. I am an environmental archaeologist specialising in the identification and analysis of plant and animal bones from archaeological sites. After graduating from University College Cork and Durham University I worked for eight years in the commercial archaeology sector. I am currently the Historic England Science Advisor for the North-East and Hadrian’s Wall region. In this capacity I provide archaeological science advice for local authority curators, commercial units, and anyone else who has questions about archaeological science. I believe strongly that public participation in archaeology is the key to its success in Britain, and the key to its future. My experience in Northern England has demonstrated that there is great interest amongst the public for their heritage. I have been a member of the West Cumbria Archaeology Society for 5 years and have volunteered on site during excavation, demonstrating environmental sampling and excavation as well as presenting a number of workshops including animal bones, metallurgical residues and archaeobotany. I have also undertaken work with the Tyne and Wear based Bernician Studies Group, providing my archaeobotany and environmental advice to this community project. Amongst the many projects I have worked on two in particular stand out due to the community and heritage based nature of the work. These were the Newcastle University Roman Temples Project at Maryport, and the Discovering Derventio Project based at Papcastle, Cumbria with Grampus Heritage. Working with volunteers helps me to appreciate that archaeology is not just a specialist interest, but is for all regardless of their background. I am currently a Newcastle University archaeology student, having decided to return to studies as a mature student. I am particularly interested in the Roman period having been involved in the Newcastle Maryport in Cumbria excavations and also at Lufton in Somerset. I also volunteer for the Portable Antiquities Scheme in the North East. My work on CBA North’s Committee is as the Treasurer, having recently taken over the post since the start of the 2014. Rob Young did his undergraduate degree at Cardiff and gained his PhD from Durham University. He taught archaeology in the University of Wales and at Leicester University until 2000 when he became the Archaeologist for the Northumberland National Park Authority and subsequently English Heritage (now Historic England) Inspector of Ancient Monuments for the North East. He took ‘early retirement’ (with no intention of retiring!) from Historic England in May 2015 and is now doing freelance contract work, mainly specialist reports. His main interests are British archaeology in general, landscape archaeology, artefact research, and community based archaeology projects (especially survey and excavation).